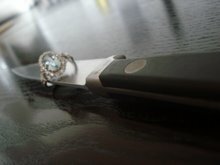 Desperate Chefs' Wives: ARE YOU A SINGLE CHEF LOOKING FOR LOVE? 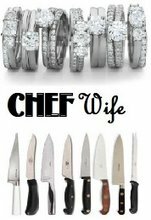 Although most of us here are married to or dating a chef I know that you all must know of single chefs. Perhaps you even have an ex boyfriend you left amicably and wish love upon them. Well, send them this way. Good luck! The long, demanding and anti-social hours make chefs and successful relationships a recipe for disaster. But now help is at hand thanks to a brand new TV show. Teaming up with one of the best matchmakers in the business, the show will find the perfect partners for the nation’s single chefs. Cineflix Productions makes more than 400 hours per year of programming for US and international broadcasters, including the hit show AMERICAN PICKERS, PROPERTY BROTHERS, COLD BLOOD, WILLIAM SHATNER’S WEIRD OR WHAT, and the award-winning NAZI HUNTERS. Visit www.cineflixproductions.com for more info. 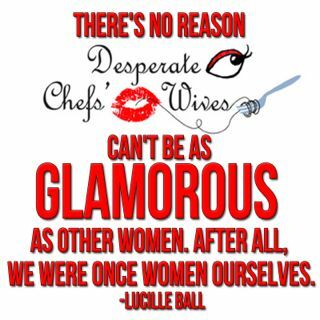 Wow, I never realized till now how many chefs I know that are single or serial daters. Hmm creating my list. Oh god. I saw that a few weeks back and I wasn't sure how to react.